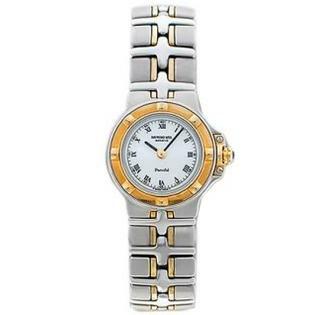 Lady watch steel YU gold 18K in MINI size. WHITE DIAL WITH SAPPHIRE CRYSTAL. Swiss movement Quartz.